McDonald's point card, you say? Does that mean you have visited it frequently? So, you love to eat food from McDonald's too Jung Min-ah? That's great to hear. ^^ At least you get to taste foreign foods also. 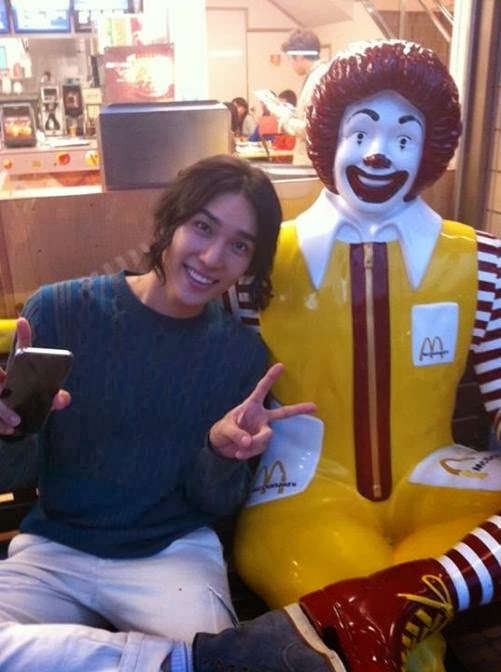 ^^ Oh, and did you notice the size of Jung Min's feet is the same as Ronald's? Check out his feet on Ronald's shoes. 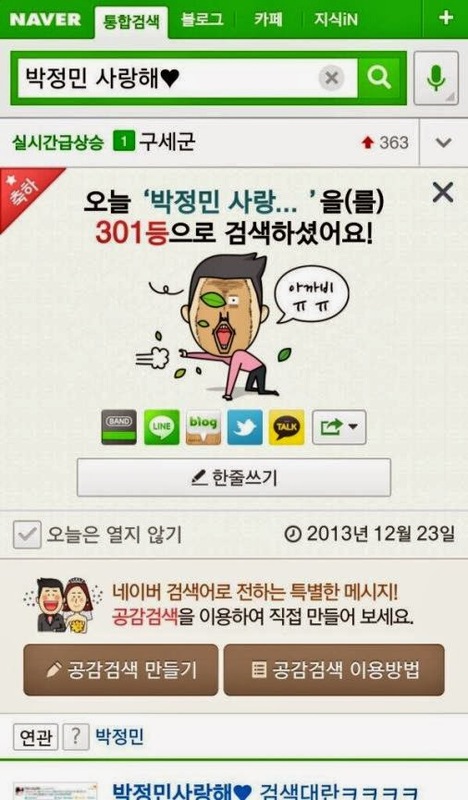 ^^ 맞나 박정민?